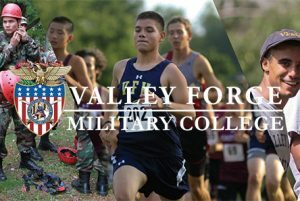 A successful Valley Forge experience relies on a team effort involving the cadet, the faculty and staff, and parents. We are committed to providing the resources you need to play your part in your child’s journey. The Parents Association serves many critical roles within life at Valley Forge. 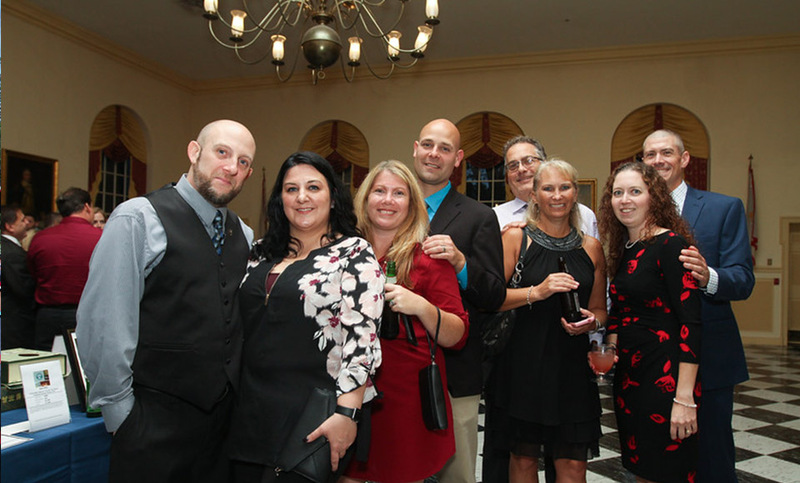 In addition to acting as a liaison with the school administration and a support group for new parents, it also organizes fundraising events and plans cultural enrichment programs. We encourage all parents to volunteer in Parents Association events and activities. All parents and guardians of Valley Forge cadets are automatically members of the Parents Association. We are committed to the well-being of your child, and to helping you play your part in supporting him or her. Our counselors are here to listen to your concerns. If you are concerned about your child’s behavior, please encourage them to contact the Counseling Center. We can also initiate contact, if you believe your child may be struggling. And we can provide you with coaching and guidance to you, If you are not sure about how to approach your child.